No video for this week as I’m suffering from a sore throat and I can barely say two sentences without a coughing spree. I did upload a MTG Arena M19 Core draft video which I recorded earlier so if you want to see me lose a few games in Magic the Gathering, head over that way. 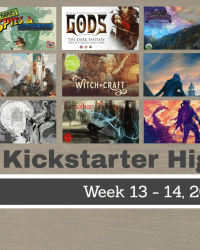 In this overview I will highlights 5 RPG related Kickstarter projects ending between the 28th of January and 10th of February. 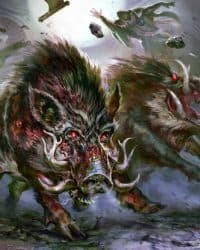 Wolfspell is a Swords & Sorcery RPG in which adventurers have transformed themselves into wolves to complete some dire quest. When you roll dice, you roll both a Wolf Die and a Blood Die. 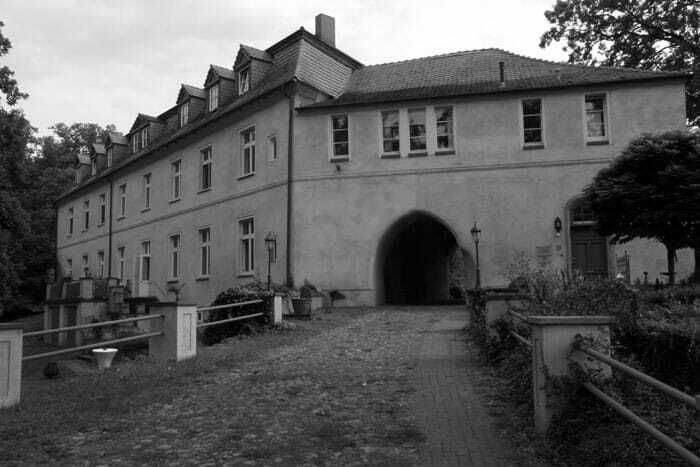 The first represents your bestial instincts, the second your human side, and whichever is higher guides your actions. 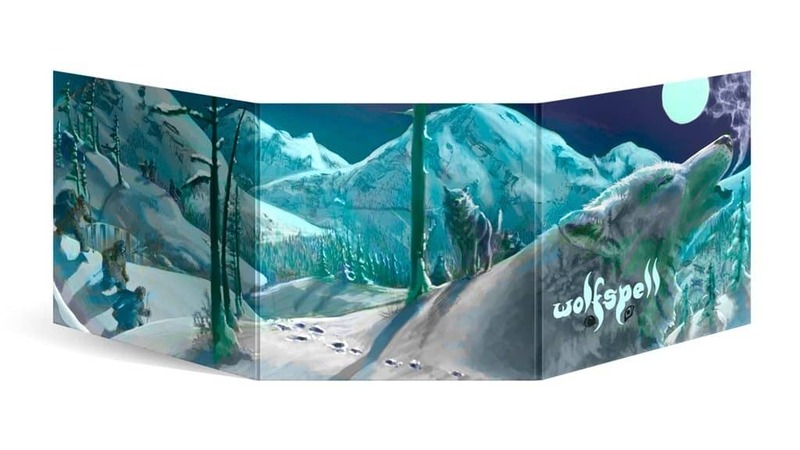 What’s really original about Wolfspell is that it will be released as liner notes on a record album jacket. 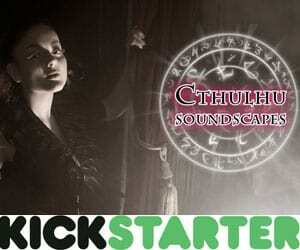 The kickstarter is in its last hours so hurry up and check out the Wolfspell kickstarter. 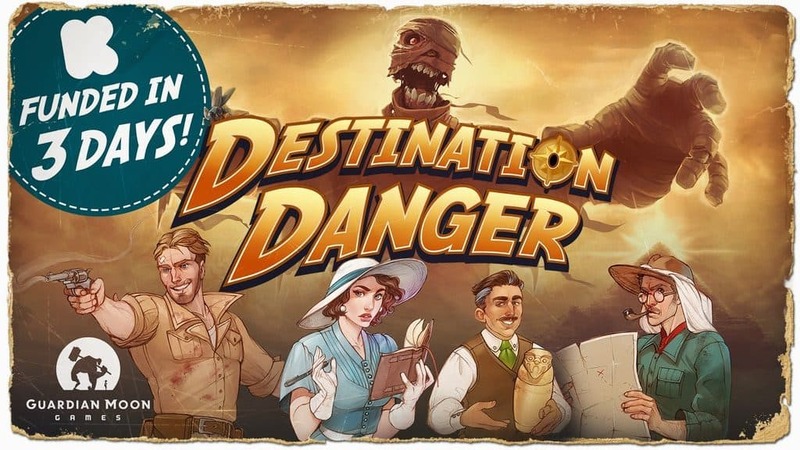 Destination Danger by Guardian Moon Games is a portable roleplaying adventure set in the 1930s. 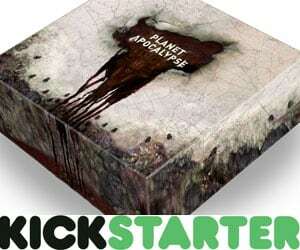 The game consists of a deck of Scenario cards, Character cards, Item cards, Monster cards, and Map cards. 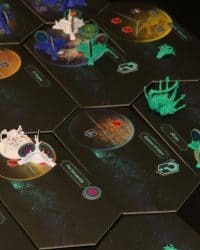 The Scenario card tells you which cards you need so as the GM it will only take you about 5 minutes to familiarize yourself with the scenario. 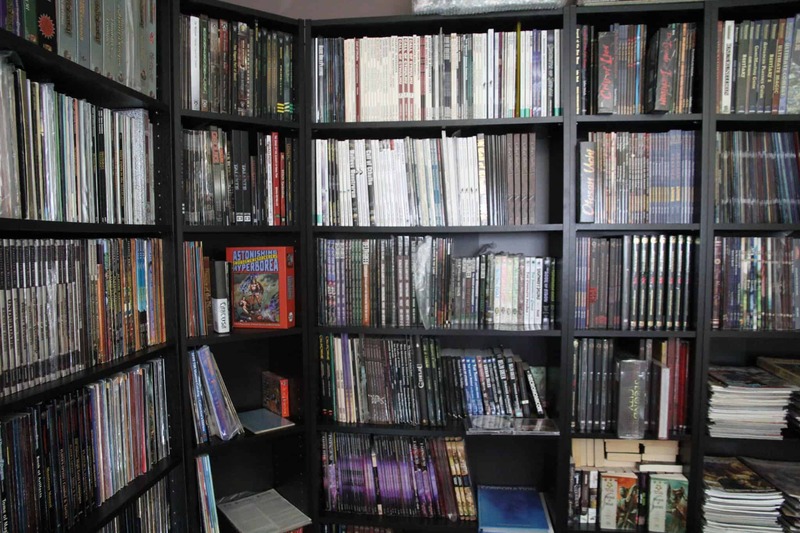 The Character cards are divided among the players and the game can begin. The Destination Danger kickstarter has been funded already and is ending on the 6th of February. 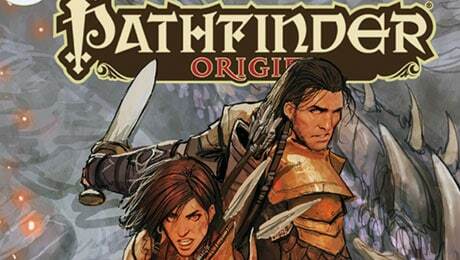 Follow Guardian Moon Games on Facebook and Twitter! Dark Places & Demogorgons: The Cryptid Manual is a OSR bestiary by Bloat Games. The book features a whole bunch of creatures that fill folklore tales such as Gremlins, Bigfoot, The Mothman, or the Jersey Devil. It was created for Dark Places & Demogorgons but should require very little conversion towards other OSR games. 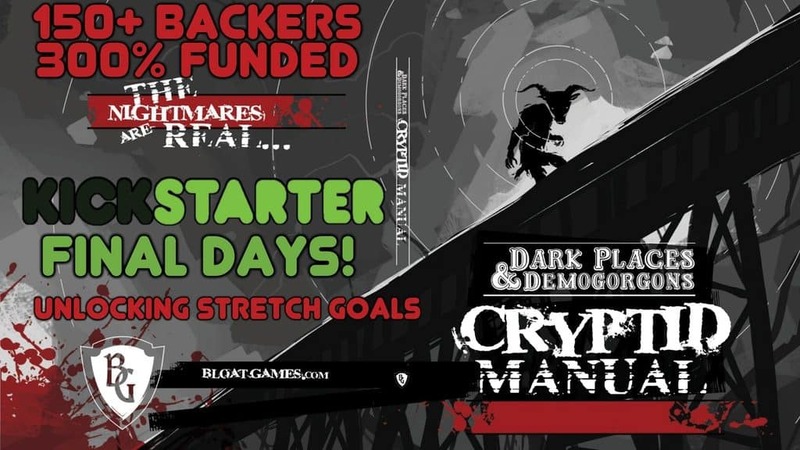 The Cryptid Manual kickstarter is ending on the 8th of February and has already been funded. 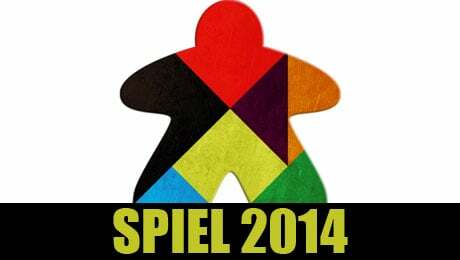 Follow Bloat Games on Facebook and pick up Bloat Games products at DriveThruRPG! 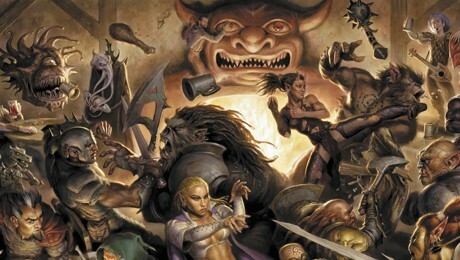 The Savage Sign is a RPG supplement for the Savage World game. 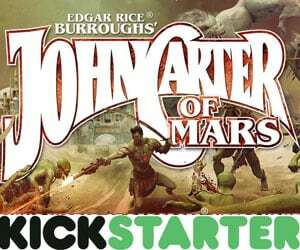 The book features four immersive settings, exciting new character options, awesome gear, new custom setting rules, creature features, stand-alone Savage Tales, short stories, and a 6-page comic. 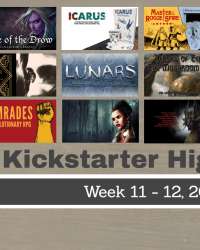 The kickstarter page details the exact contents of The Savage Sign so if you are a Savage World fan, definately check this out! 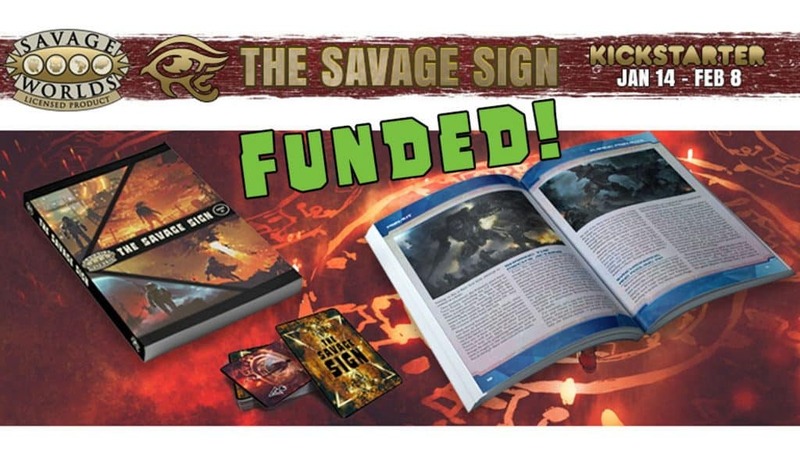 The Savage Sign kickstarter is ending on the 9th of February and has already been funded. 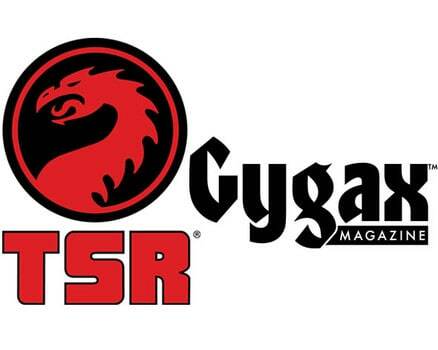 Follow Sigil Entertainment Group on Facebook and Twitter and pick up more Sigil Entertainment Group releases on DriveThruRPG! 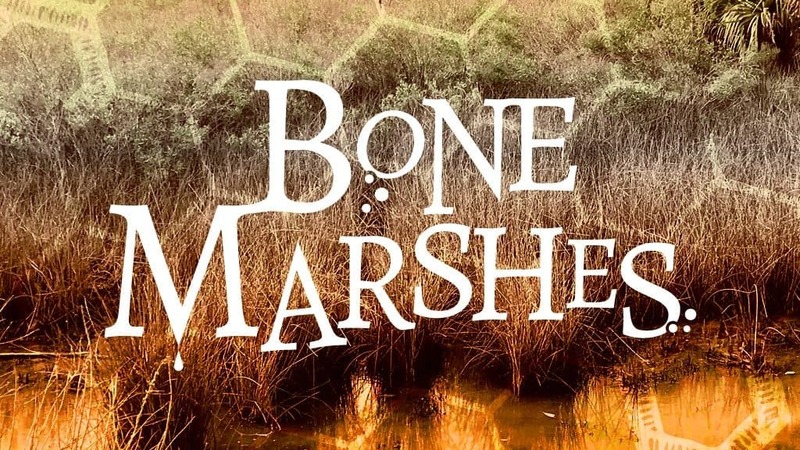 The Bone Marshes is a tabletop RPG adventure filled with mapping and exploration challenges for the player. 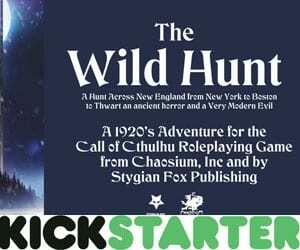 The adventure features a hexcrawl in a shifting, burning marsh, underground chambers that flood with the tides, four mini-dungeons, lost alien technology, 100 random items, and old school rules that can be used for any OSR games. 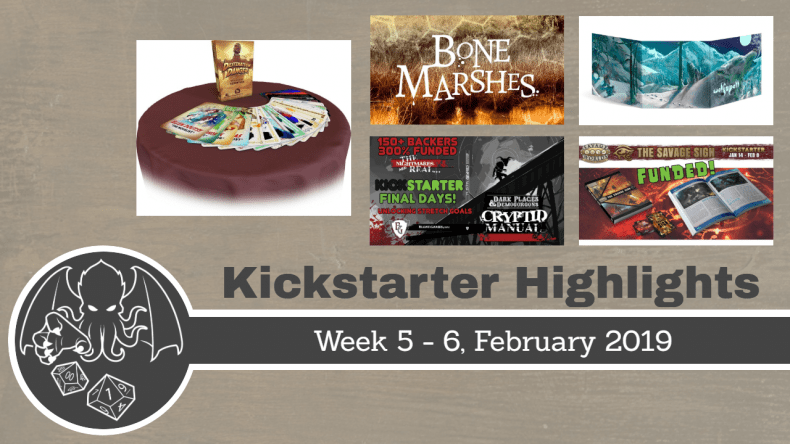 The Bone Marshes kickstarter is ending on the on the 10th of February and has already been funded.